Water is the most accessible liquid in the world for drinking. Why are we not drinking more of it? 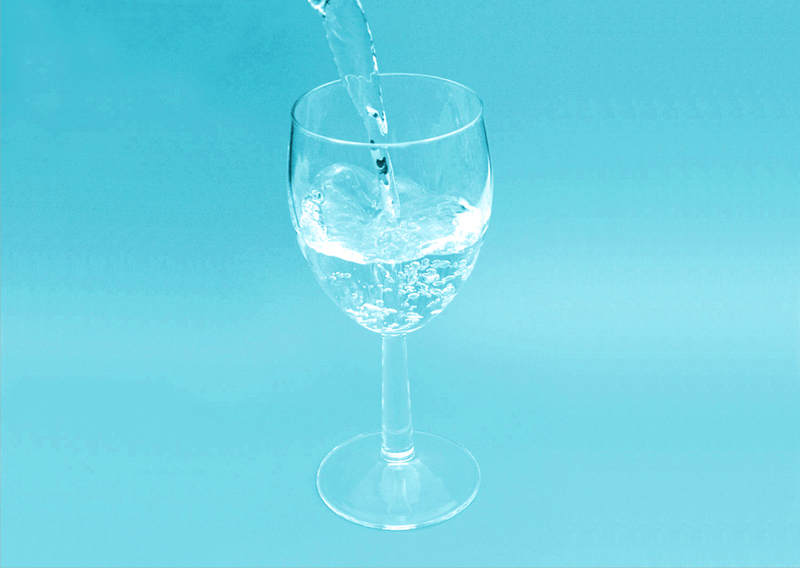 Drinking around six to nine 8 ounce glasses of water may reduce the risk of high blood sugar. The hormone vasopressin kicks in when the body is dehydrated, which prompts the liver to produce more blood sugar. 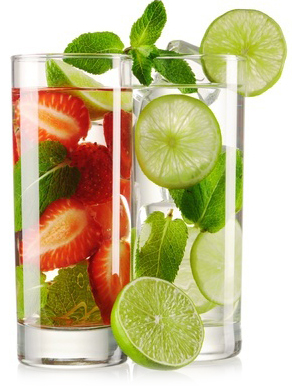 Start the day with a full 8 ounce glass of water (before you have coffee or tea). Drink a full 8 ounce glass of water with every meal. Drink a full 8 ounce glass of water before you go to bed. Keep bottles of water on your desk at work. Drink every 15 minutes to stay hydrated. Add lemons, limes, frozen berries, or radishes to spice it up. You can also add cucumbers, frozen pineapples, and pomegranates.